Welcome to Lang’s Pharmacy in Featherston. We are situated on the main street of Featherston, next to the local Bakery, and at the site of the local Saturday Featherston market. You can’t miss us. 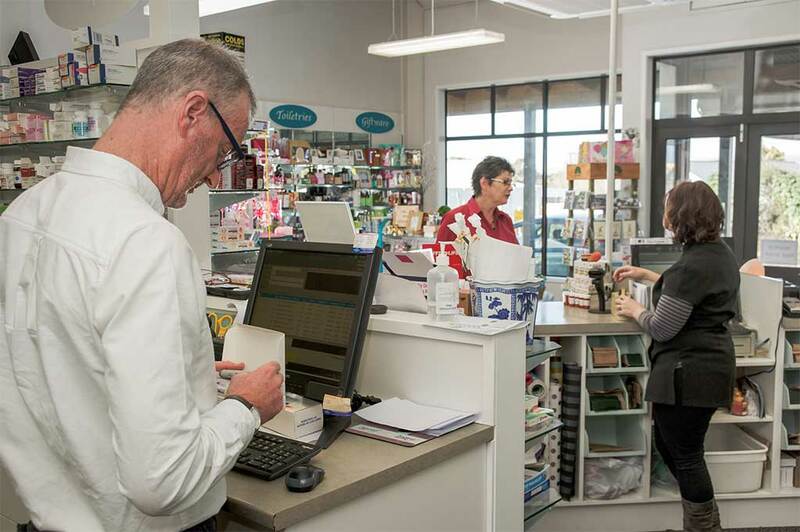 The team at Lang’s Pharmacy is well known to Featherston locals, for its friendly and efficient service. Whether you have a prescription to fill, a health related problem, or you need to find a gift, we are here to help. Brent our Pharmacist has many years’ experience as a Pharmacy owner and has spent a number of years working as a Clinical Pharmacist. Our Pharmacy Technician’s Karen and Vicki always go the extra mile for our patients and customers. Our Pharmacist couldn’t cope without them! Last but not least Wendy, our lady with a dual role, as both a Pharmacy Technician and ‘expert gift finder’. Wendy is ably assisted by our ‘permanent’ part-timer Kerry, who is well known to many throughout the Wairarapa. Skin care advice for acne sufferers.